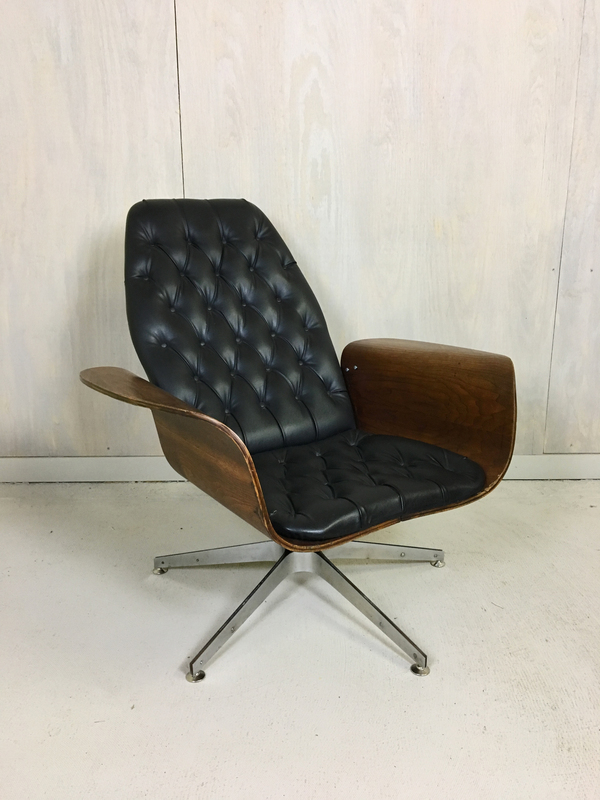 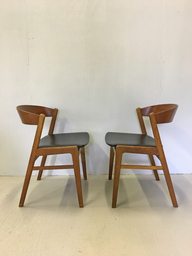 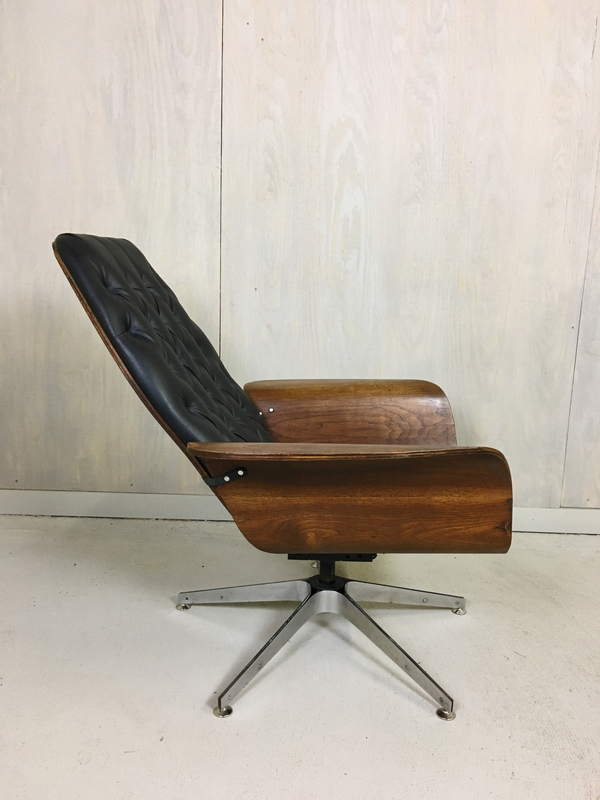 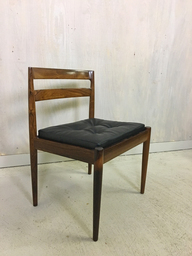 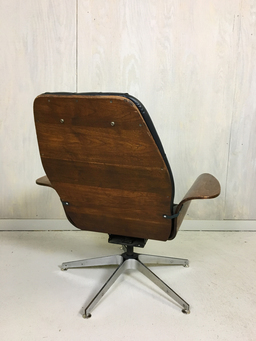 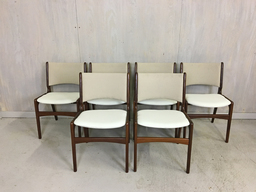 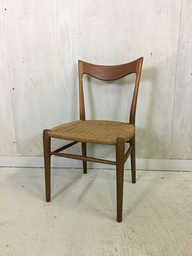 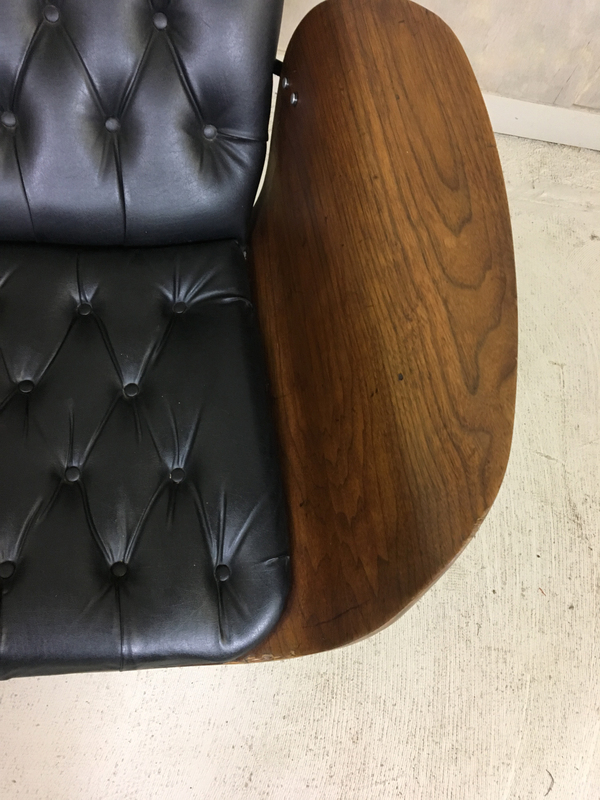 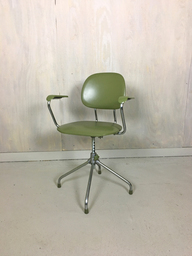 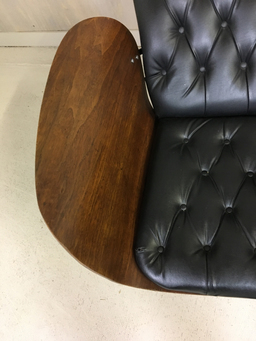 George Mulhauser swivel lounge “Mr.Chair” for Plycraft circa 1960’s. 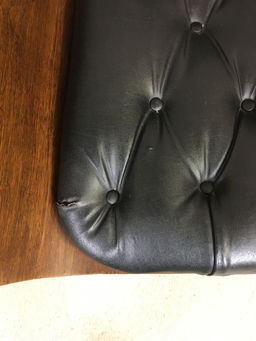 Black vinyl in good vintage condition with the exception of one small tear (see photo) and a few small areas of chipping on edges. 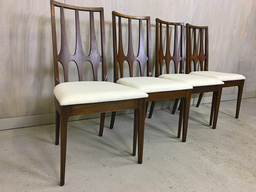 Sculptural molded plywood arms and back and chrome base. 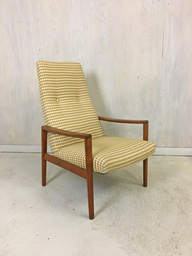 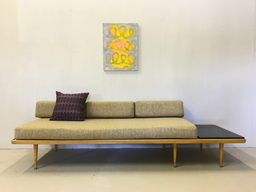 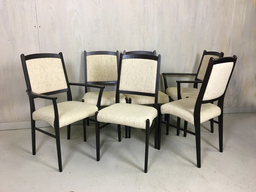 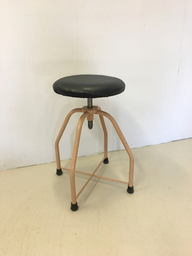 Classic mid century look. In good working order.